Which egg quality and sperm quality supplements are best for you? I’m here to share with you what I often tell my patients. My hope is that regardless of where you live and who your doctor is, that this is helpful information you can apply to your situation. Let’s start with egg health. Imagine this, you are born with a set number of eggs (swimmers) that sit and wait in your ovaries (locker room) until every egg is gone. Every month there are lots of eggs that line up to swim a race. Only one wins, and that’s the egg that ovulates. The eggs that don’t ovulate go away (get out of the pool and never go back to the locker room). What picks the egg that ovulates? A signal — FSH hormone —which is secreted by the brain and talks to our ovaries. It’s just enough for one, or sometimes more than one egg, to ovulate. That’s how you get pregnant with twins. With fertility treatment, if you’re taking fertility pills, then you may ovulate 1–2 eggs. This is why fertility pill cycles have between an 8–10% chance of twins associated with them. So if you understand my swimmer analogy, I am a lifeguard at the pool throwing out life vests to try and retrieve as many eggs as possible. We do not harm your fertility by doing this. It does not impact your number of eggs or accelerate your time to menopause. Age, however, does impact the number of eggs you have available each cycle to ovulate. Ultimately, we run out of eggs to ovulate, and this is called menopause. This is when the locker room is empty and sadly technology hasn’t given women a way to fill their locker room up again once every egg has gone through their race. When we wait longer to have a family our egg viability decreases. The egg has been sitting in the locker room for 40 years and imagine that it doesn’t have the energy it needs to finish the race. For that reason, it’s important to know what we can do to improve egg quality at any age. 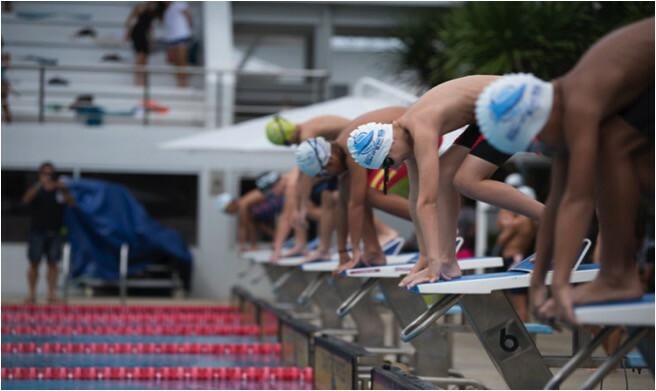 We want to make sure the swimmers in the locker room are being well taken care of as they are waiting for their turn to race. 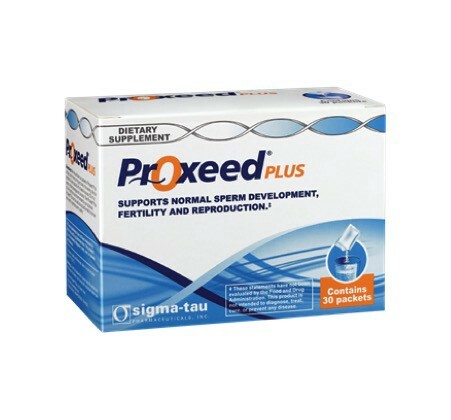 I want to make a disclaimer that the names and brands of supplements are ones that I recommend to my patients for enhanced egg and sperm quality. I am NOT being paid to make these recommendations. I don’t get any free products. I am only telling you this because I want to help save you hours of research. The brand I like to use is by Theralogix. The Discount code to buy the product on their website is: 105401. I ask my patients to take between 600–900 grams per day of coq10. 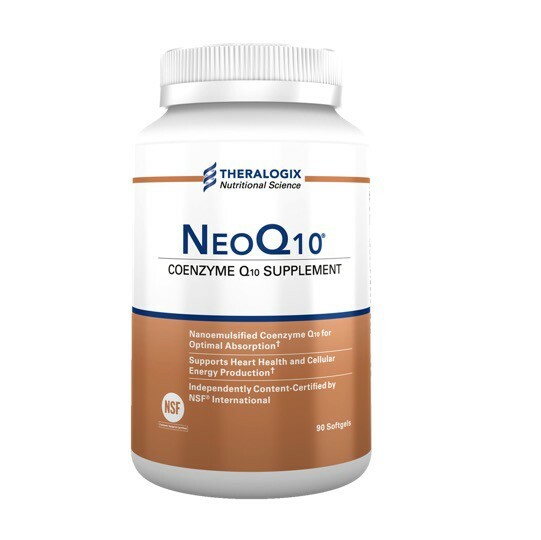 This product is the more potent form called ubiquinol. Every egg that I help a patient ovulate, I want to be a good egg. This supplement may help energize the eggs and sperm. Another important thing to take is a really good prenatal vitamin. 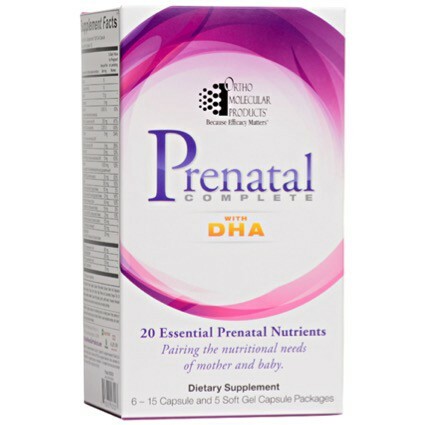 A prenatal with vitamin D and fish oil is key for maintaining good egg quality. This is a prenatal vitamin I recommend as it has 2,000 IU Vitamin D, Folate, and DHA. All of these things also reduce inflammation and improve things like bone health and by preventing Vitamin D you’re also helping to prevent Alzheimer’s and breast cancer. Vitamin D deficiency has also been linked to autism in offspring. It’s important for me to check this level and make sure the level is at least over 30, but the ideal level is 50 for my patients. A site I like to visit is Vitacost.com. You can search for any of the supplements and see what form is palatable for you. Find a form that you think you’d like — powder or pill. 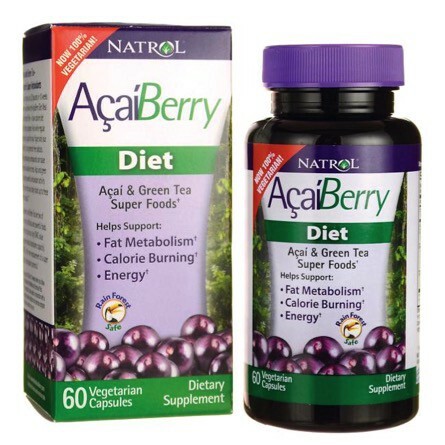 Acai powder has been shown an improvement in pregnancy rates for people that took this. Vitality bowls are sold in California with acai as it’s been shown to be a good anti-aging substance. The supplements I’ve just described all help with the energy level of your egg and sperm — your mitochondria. 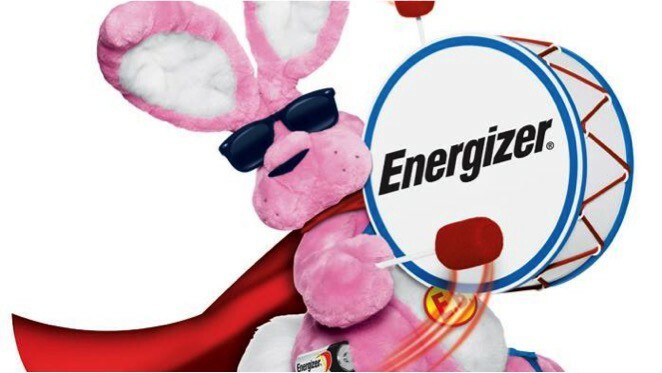 We want those eggs and sperm to be like the energizer bunny. You can have eggs extracted at 25, but if you have eggs extracted at 40 they won’t act the same because the mitochondria are different. They’re not as strong. The supplements may help with the mitochondria. Melatonin has been seen to improve egg quality. I recommend starting with 1 mg tablets and take three per night. If you have funky dreams you can decrease the dosage. 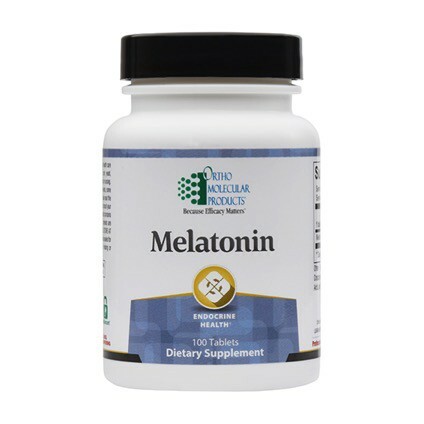 Melatonin is a naturally occurring hormone that your brain secretes so I don’t worry about it being habit forming. Of course, this is not a recipe that you have to follow, but if it helps you then consider it. This is a potent antioxidant that I’ve also seen help with egg quality. It’s very easy to take and I’ve never had a patient report any side effects. 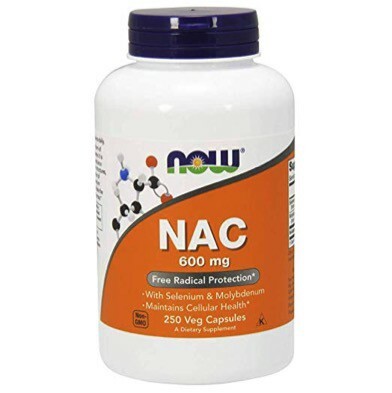 NAD Is an anti-aging supplement. 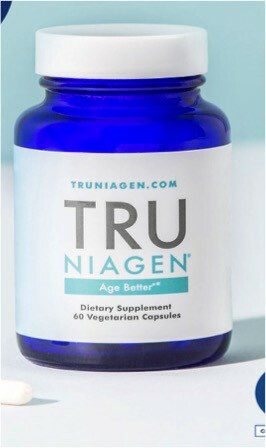 It’s made by Truniagen and is a derivative of Vitamin B. This does have some side effects — headaches, chest palpitations, and anxiety. If you start any supplement and feel something different than your normal self then please stop taking it as it’s not worth toughing it out. 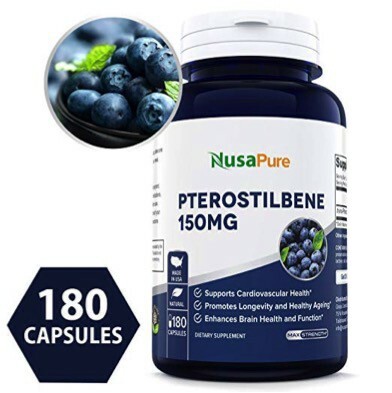 I’ve seen some tremendous results in patients from taking these supplements. It doesn’t work for everyone, but there might be some benefit. I‘m sharing because they are easy to get online and it may help you! 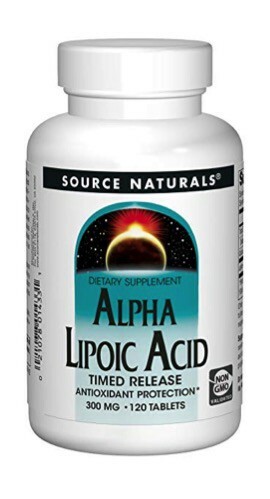 There are some clinical studies that show that these supplements have helped with anti-aging. I’m 43-years-old. 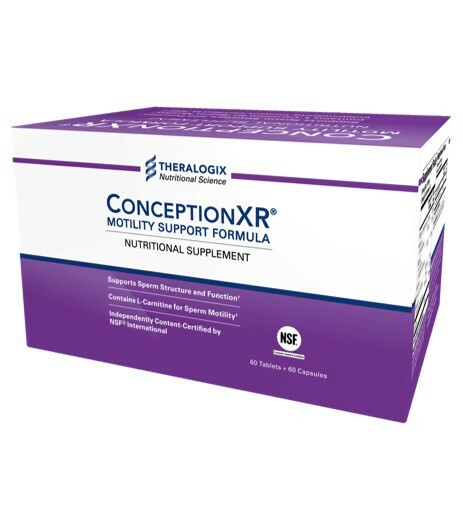 I’ve started taking these supplements and am curious if they impact my start of menopause. I’m checking my FSH and AMH levels over time and am curious if the rate of change (egg loss rate) will be slower by taking these supplements. 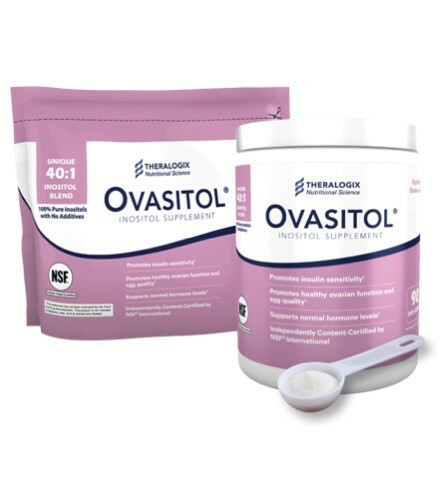 This is a brand, Ovasitol, that you can get from Theralogix. You can use the same discount code: 105401. I recommend this also for egg quality and for women with metabolic issues such PCOS. Ovasitol can help reduce testosterone levels and improve insulin resistance without taking a prescription drug with side effects like metformin. Co Q10, Ovasitol, Prenatal, and the following two supplements. These are my go to supplements for patients with PCOS. There are some PCOS supplements out there that have all of these things in them. Coast Science makes one brand that has everything you need in there. See what you can tolerate. Don’t take so much that you’re sick to your tummy. Focus on healthy fruits and vegetables as food is medicine and more important than the supplements I’m telling you about here. For patients with Decreased Ovarian Reserve (DOR) you want to do everything to increase the chance of a healthy egg during retrieval. I offer hgh to my patients with DOR to see if it can help with egg quality and count. 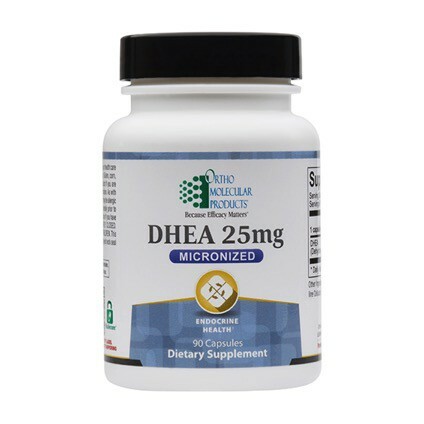 I also think DHEA can help some women with egg count but I highly recommend talking to your doctor first before taking it. I used to recommend it all of the time in my practice. But here’s the problem, it can be converted to a high level of testosterone and that can be harmful to eggs. If I’m considering it for a patient I’ll check testosterone levels in the patient before and during the time she’s taking DHEA. Some side effects can be irreversible like deepening of the voice and so it’s important to closely monitor the levels and its impact on your body. If you notice you have acne or hair growth in new places then that can be a sign that testosterone levels are rising and you should stop and get your testosterone level checked. I recommend men take these two along with vitamin D, fish oil, and Co Q10. Things like Airborne and Emergen-C may also help! It’s okay to drop an Airborne in your water as vitamin C and zinc could be enough to improve sperm health especially if you don’t want to spend a lot on all of the supplements. A non-traditional recommendation is to check out Wim Hof, “The Iceman” and his method of deep breathing and meditation. There’s something to say about reducing inflammation in the body and how that can help prevent certain diseases. 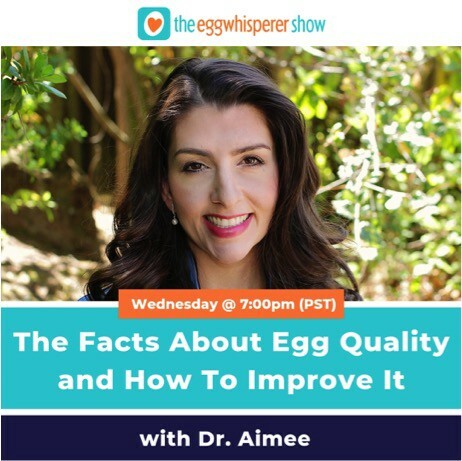 I’m not sure if it can improve egg and sperm health, but I do know that deep breathing and its ability to reduce inflammation in the body is impressive. I know at the very least it can improve mental health. I do worry about the emotional impact treatment can have on patients and so I want to equip patients with mindfulness and meditation techniques. As a fertility patient, you want to have your go-to tools for finding peace and relaxation. Please note that my show is not in place of recommendations from your personal physician, but rather information to discuss with your doctor. If you are a woman that’s not finished creating your family then please consider taking Co Q10 and a multivitamin. As always please reach out if you have any questions or topic suggestions for future shows.